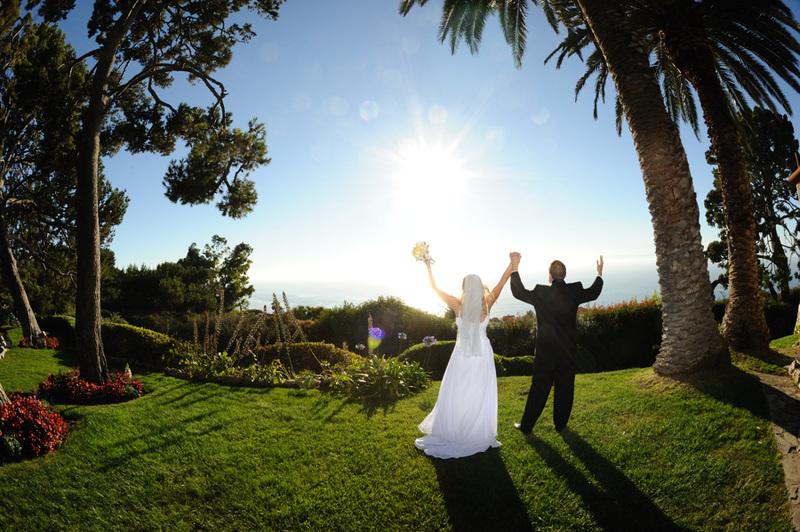 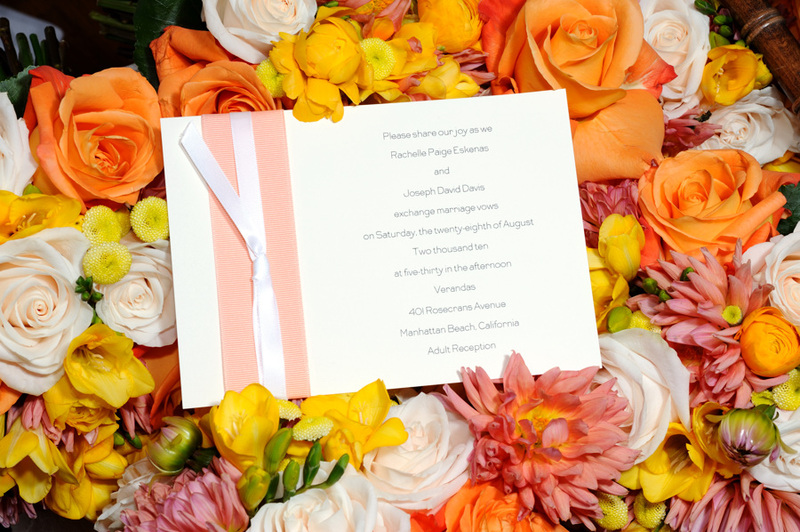 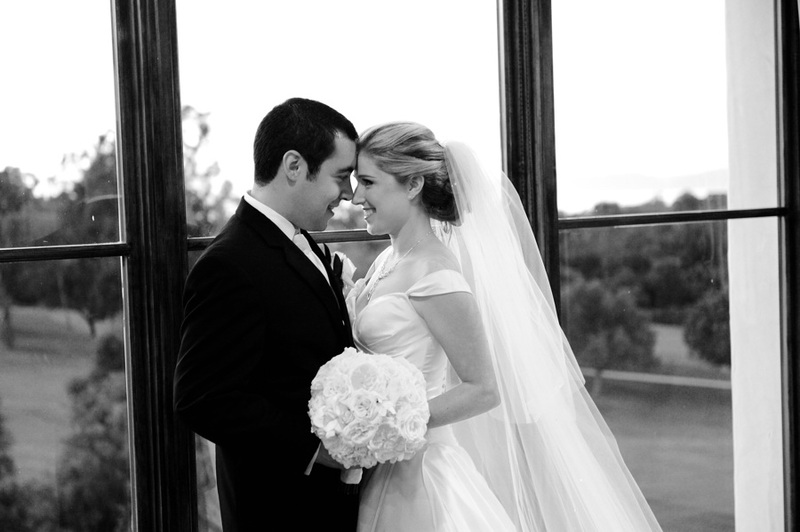 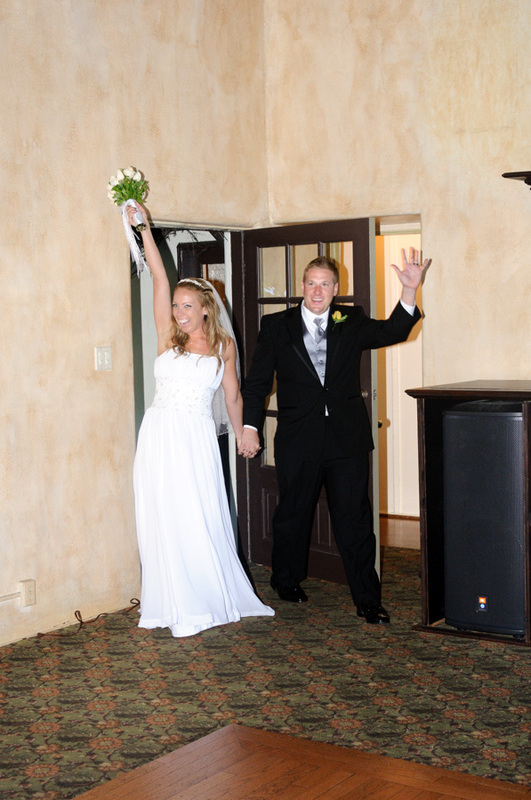 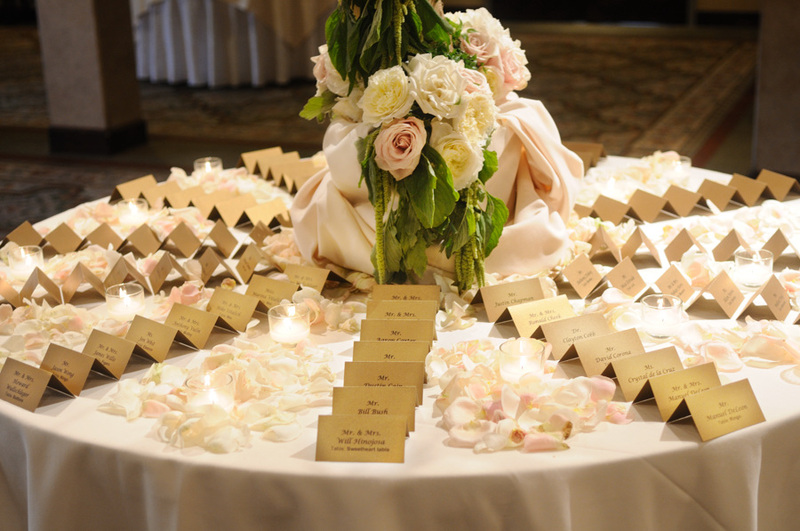 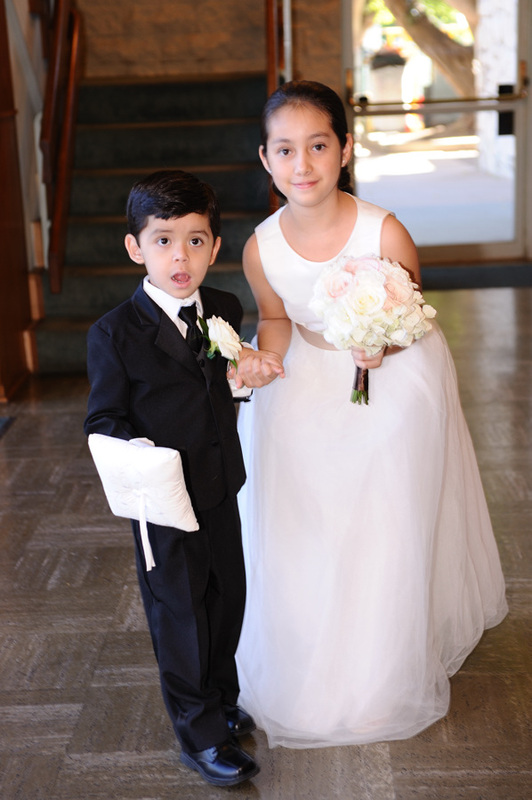 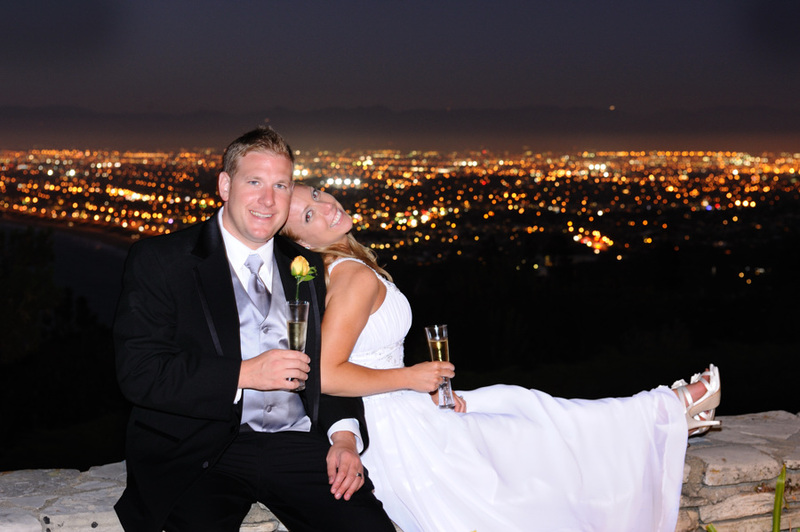 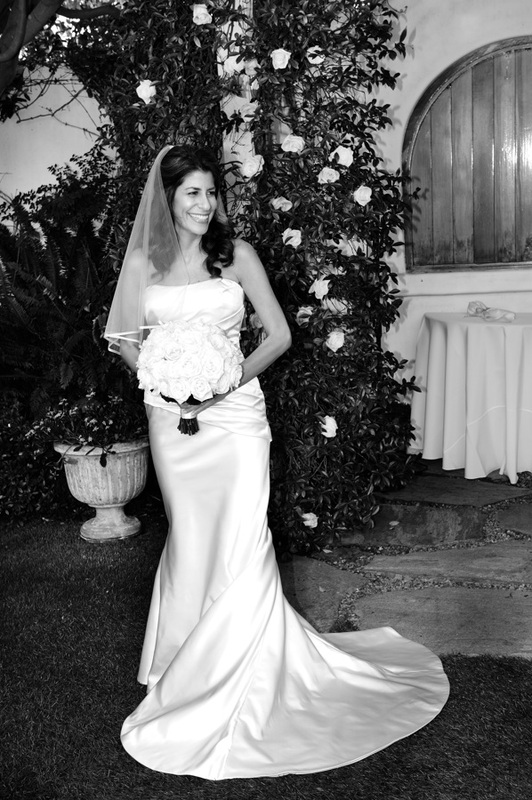 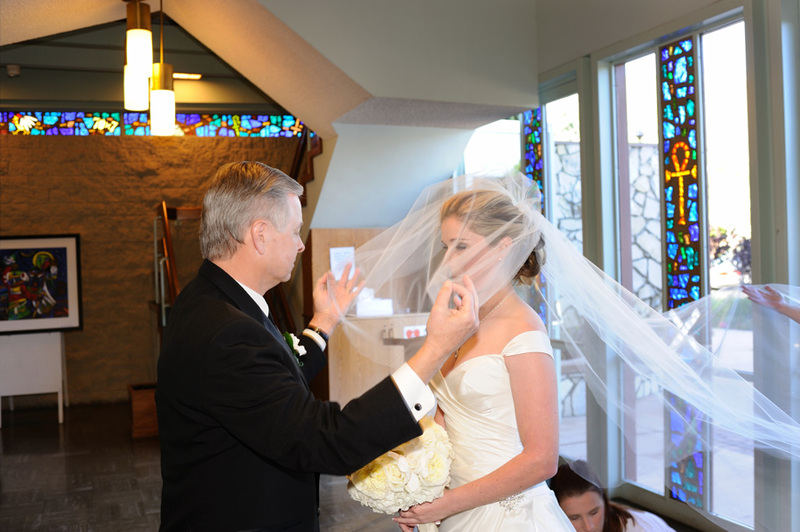 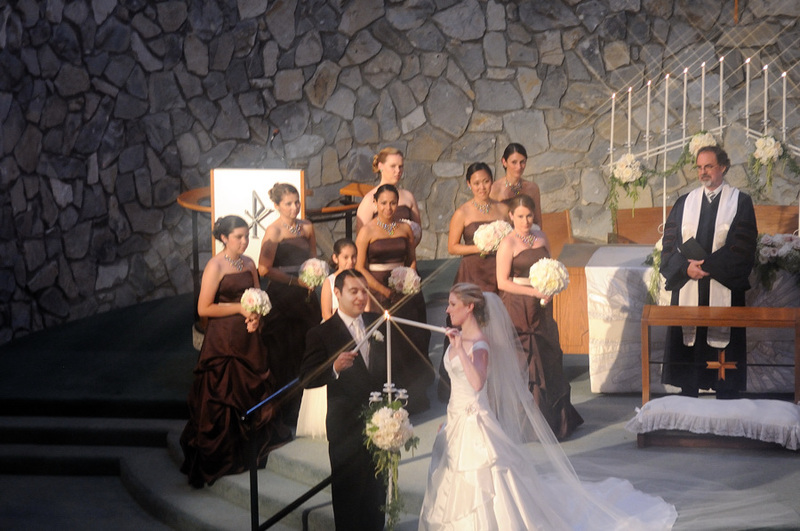 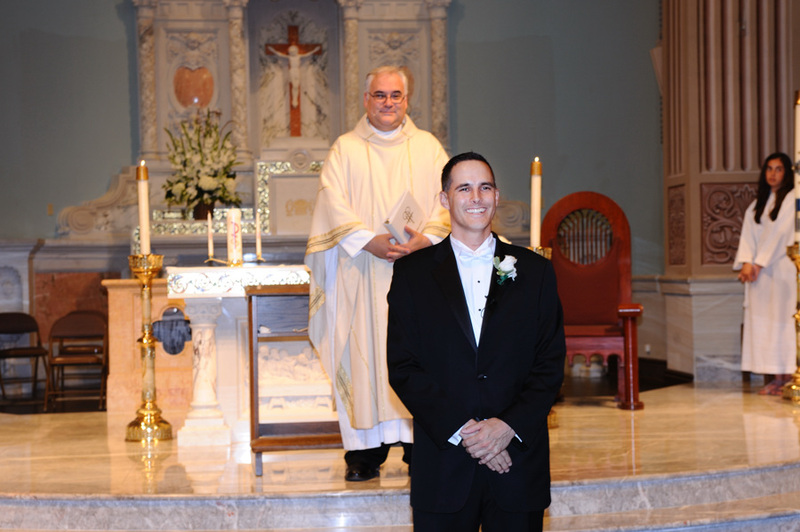 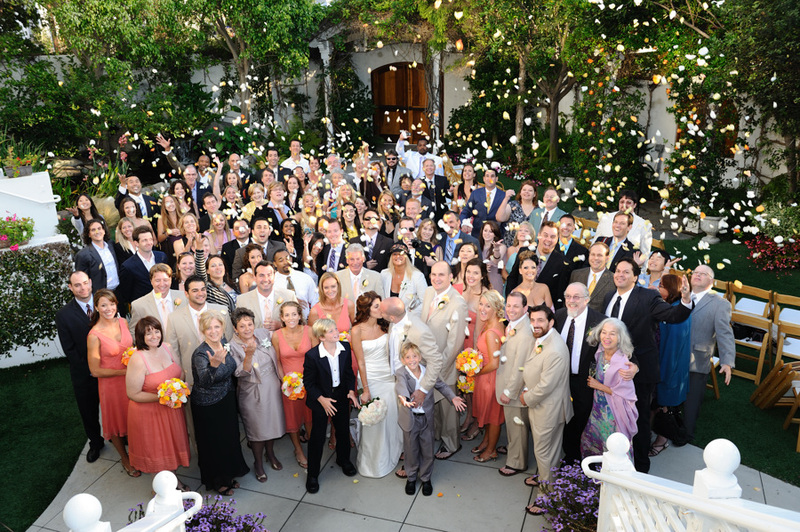 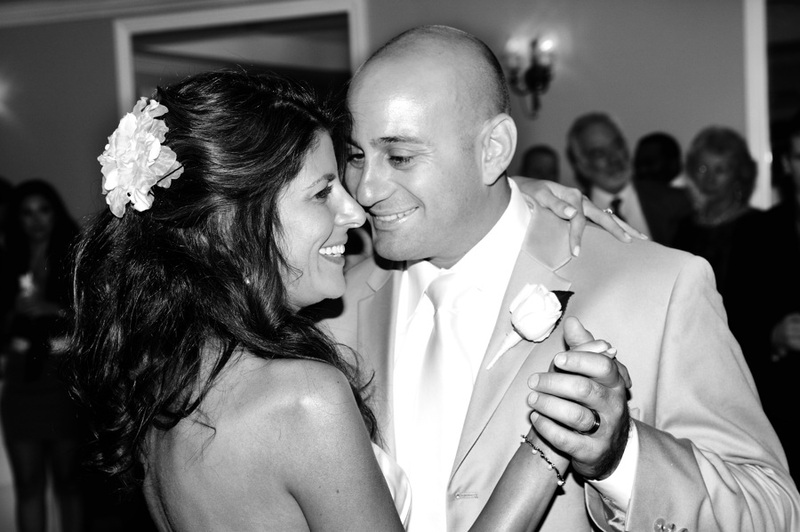 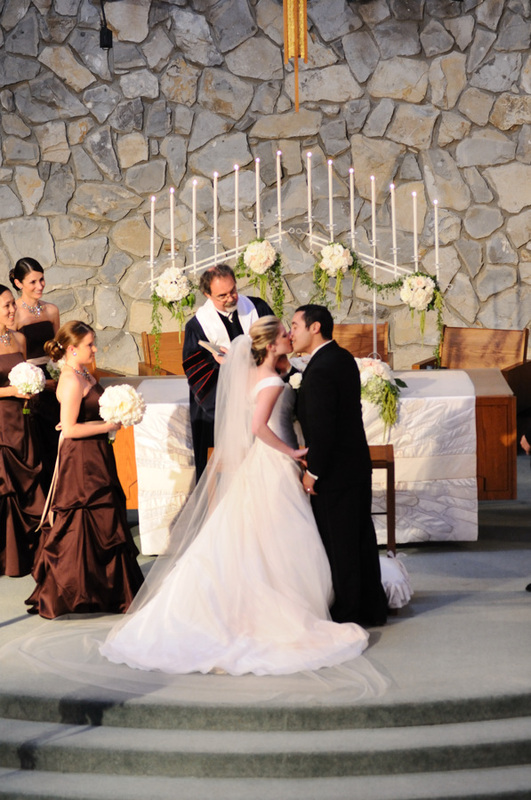 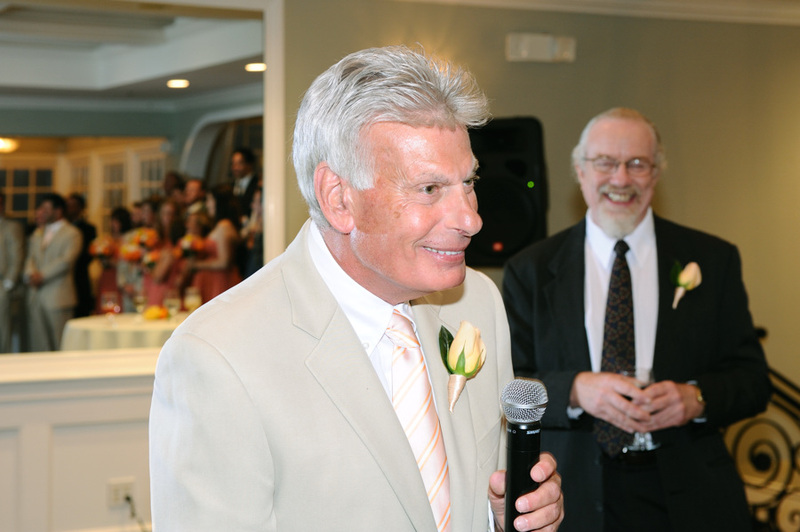 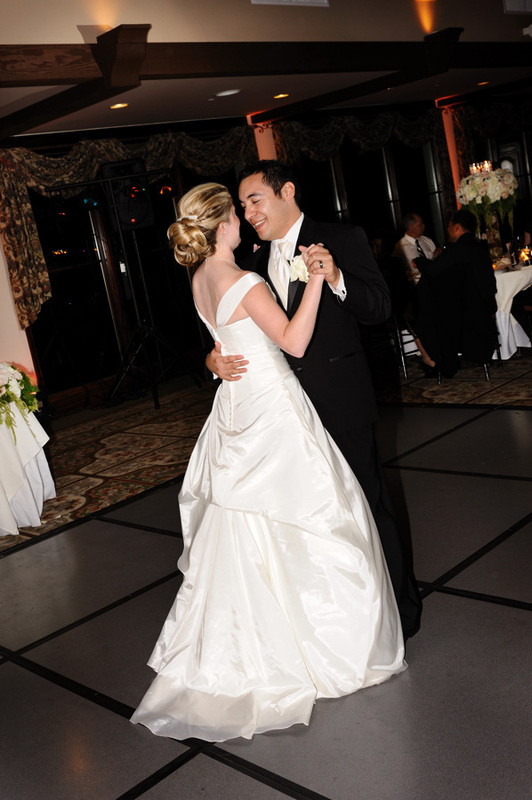 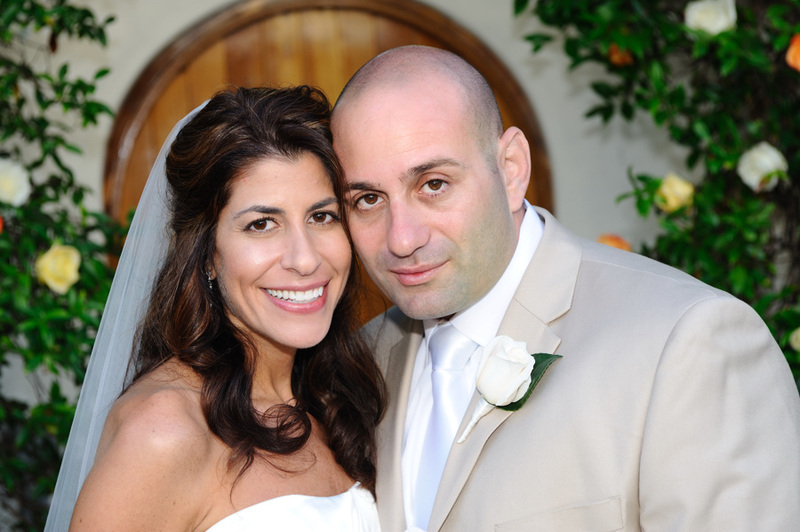 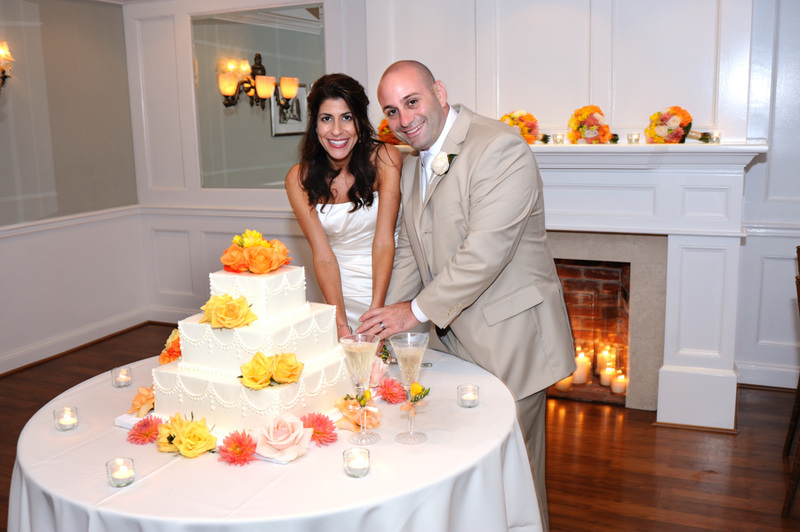 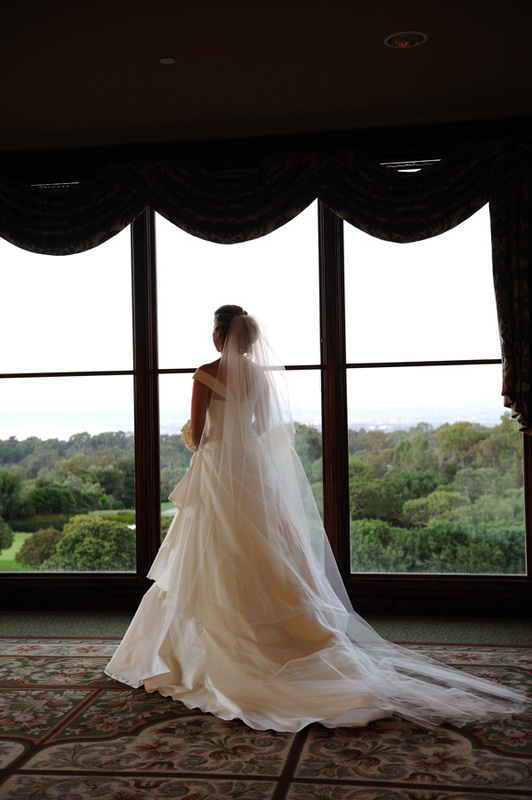 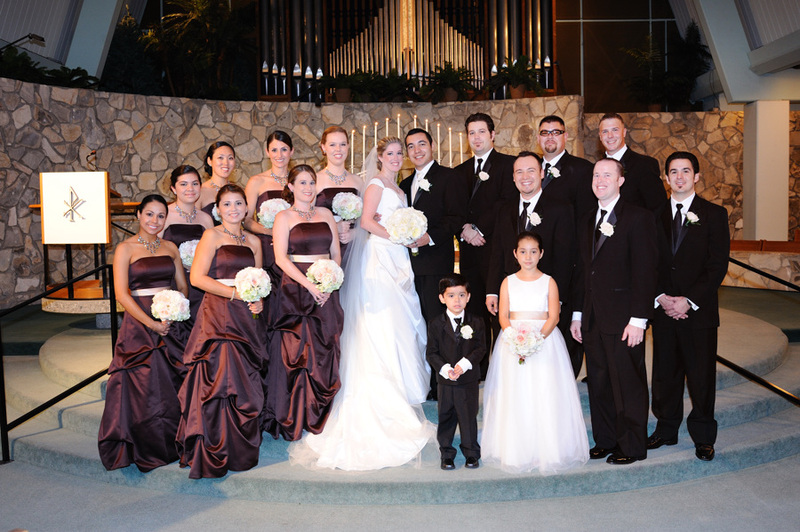 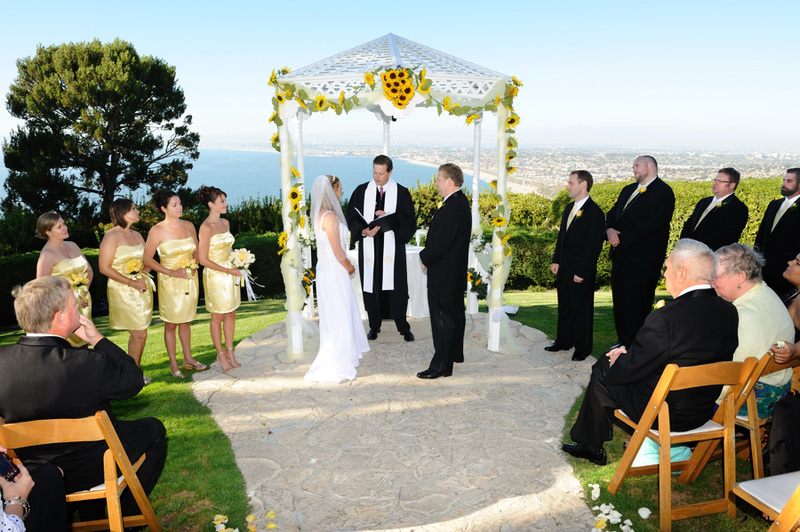 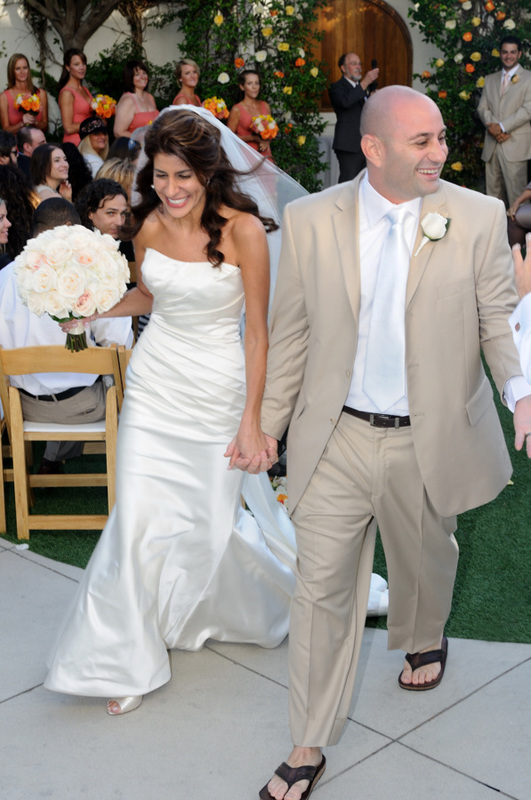 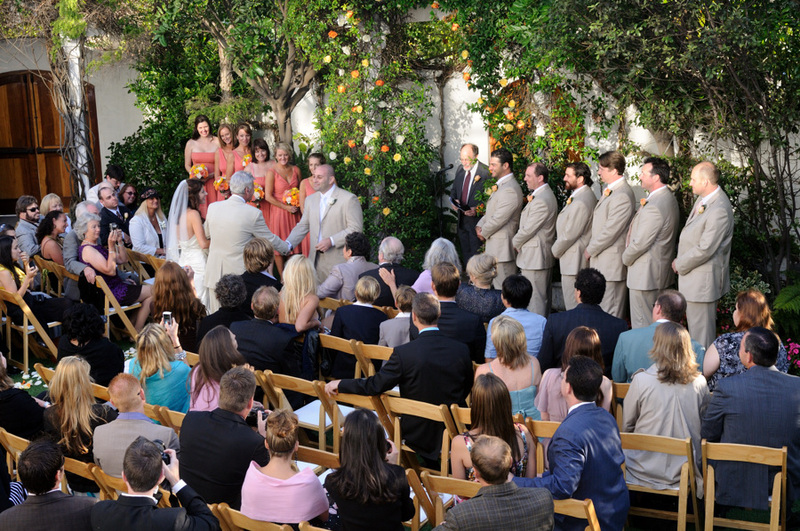 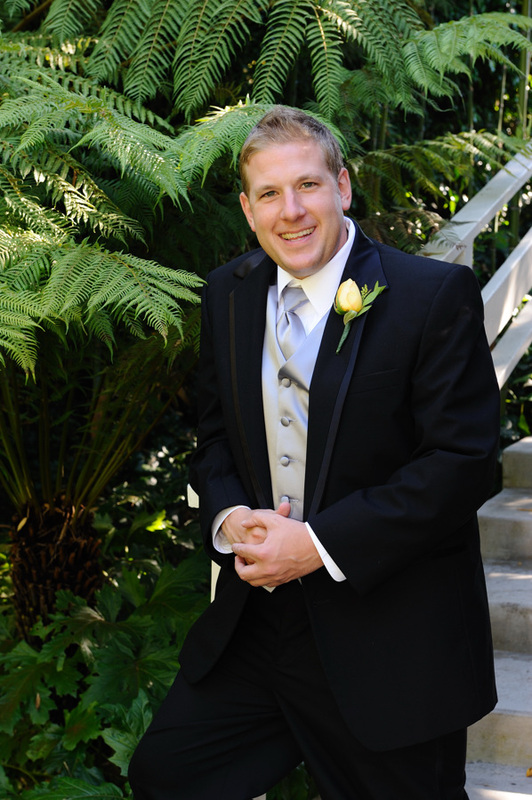 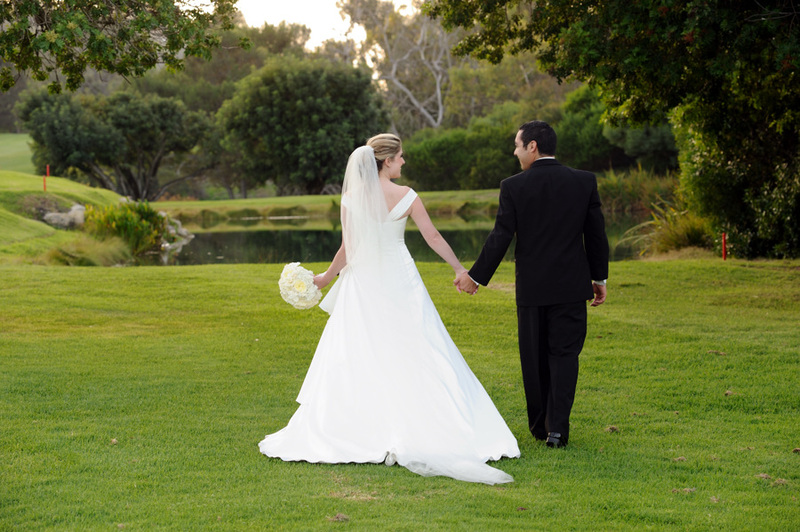 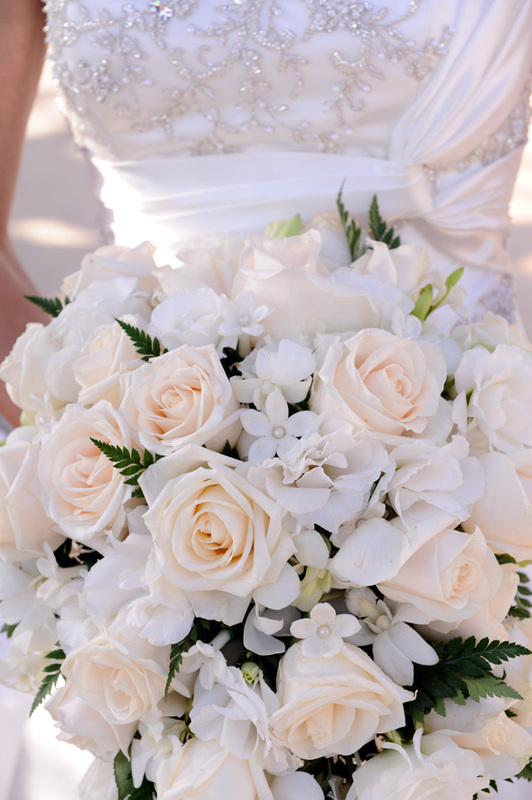 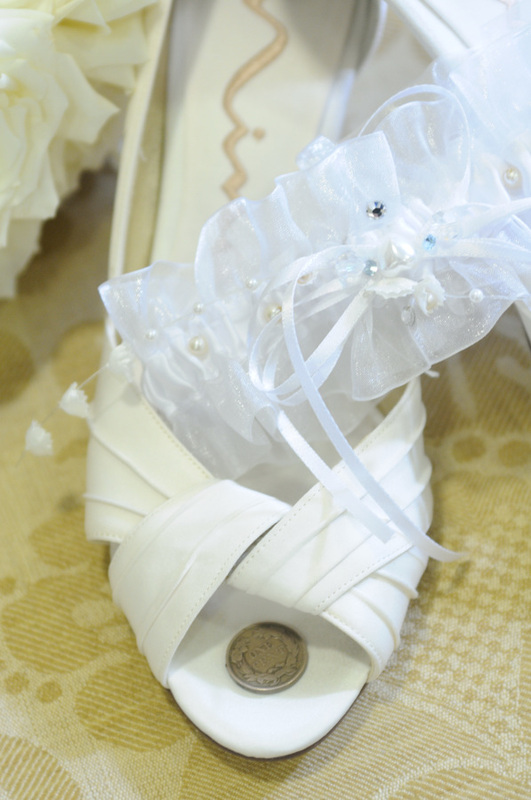 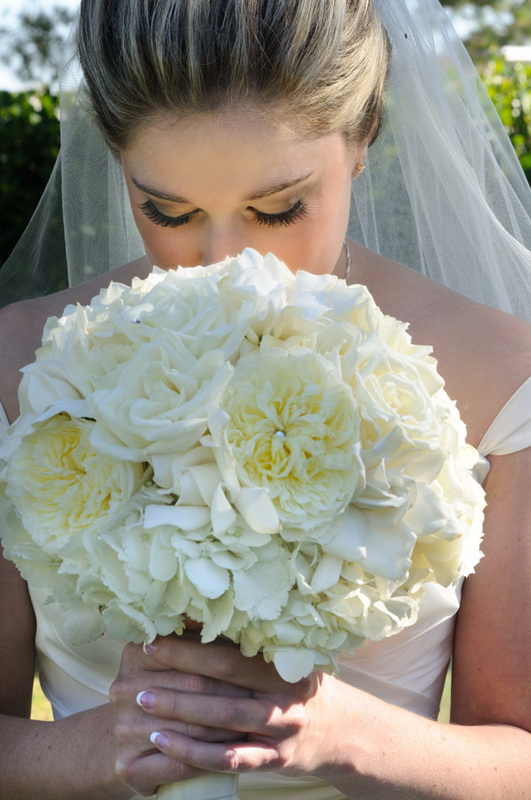 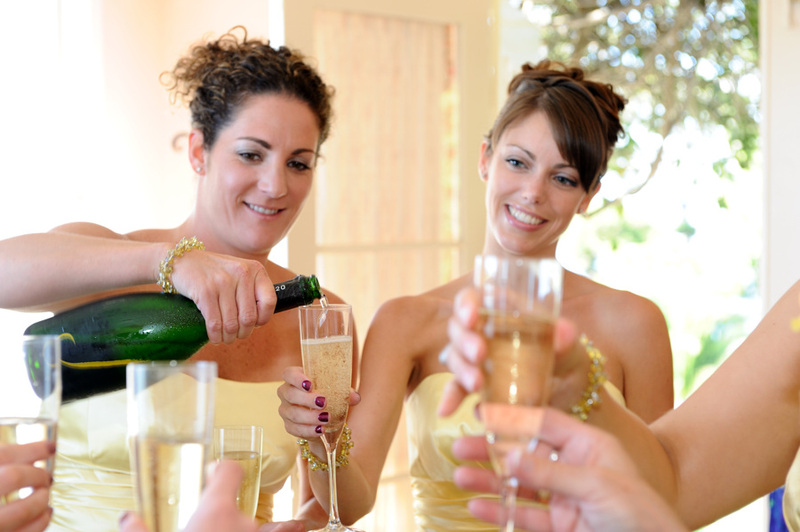 Palos Verdes Wedding – St. Peter’s By the Sea and Palos Verdes Country Club – a winning combination! 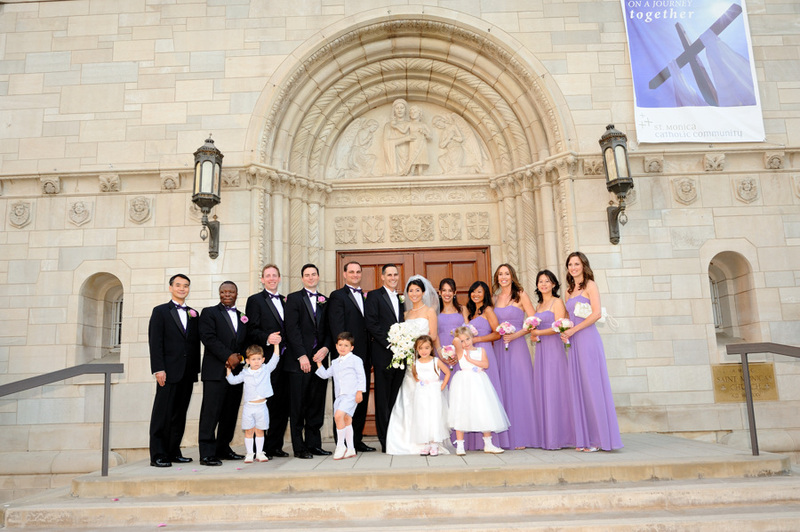 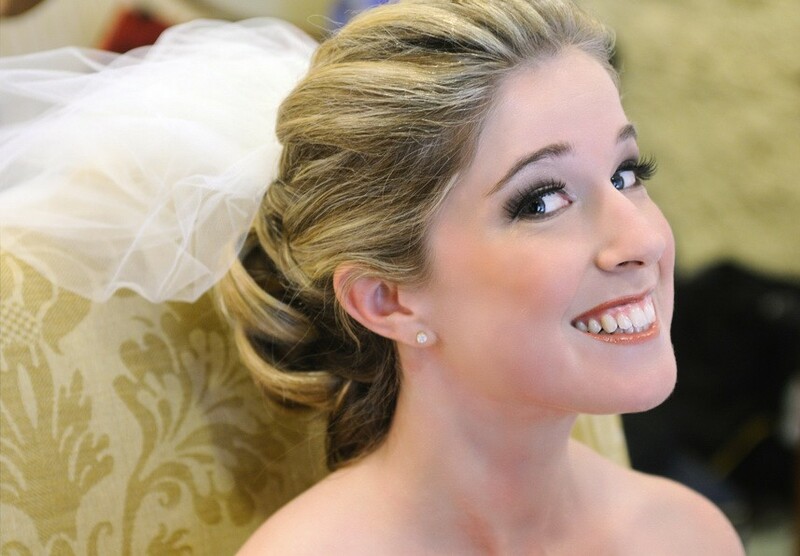 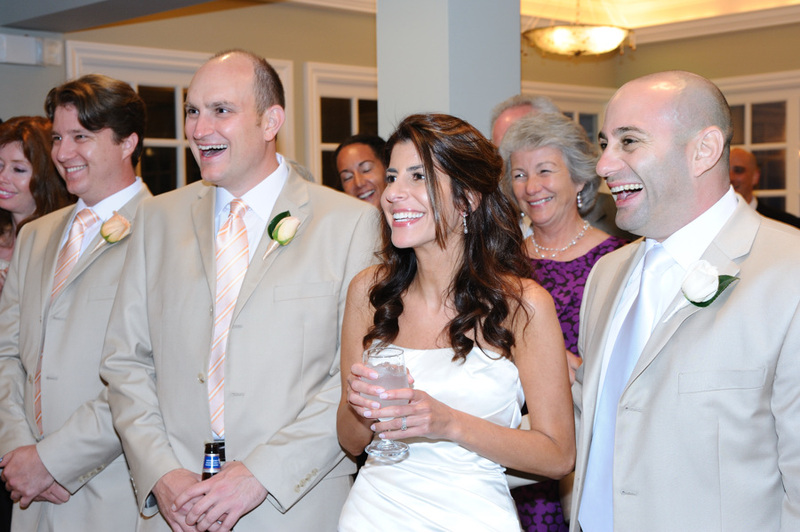 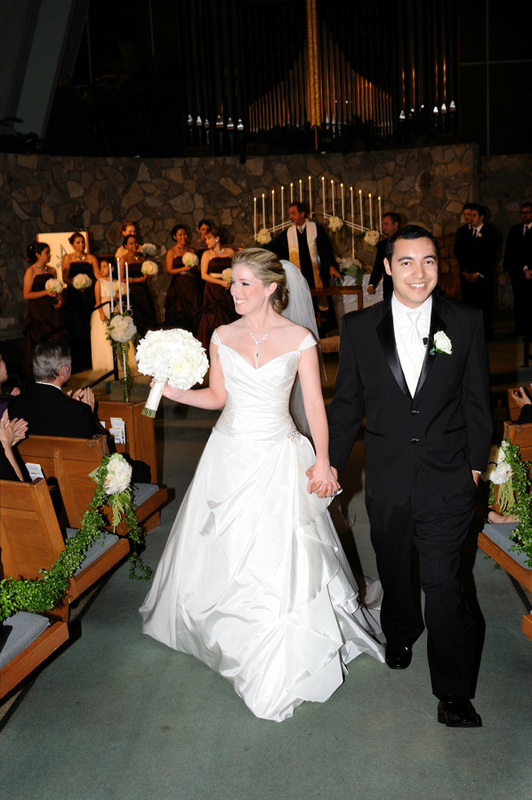 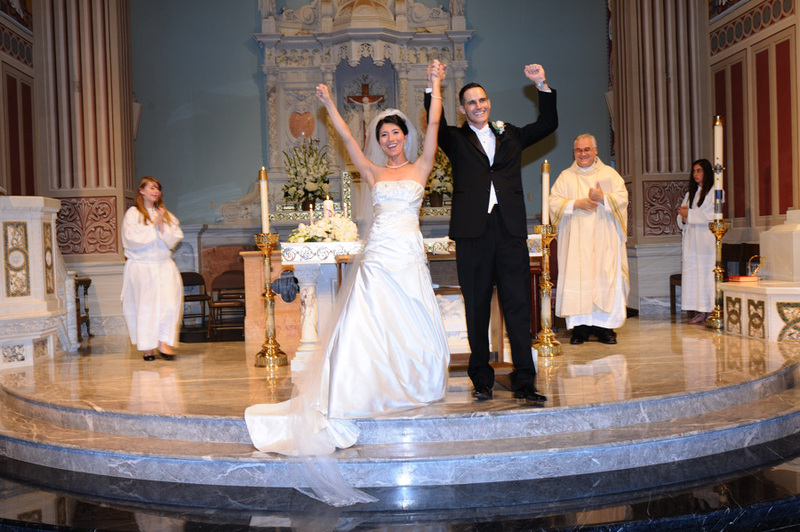 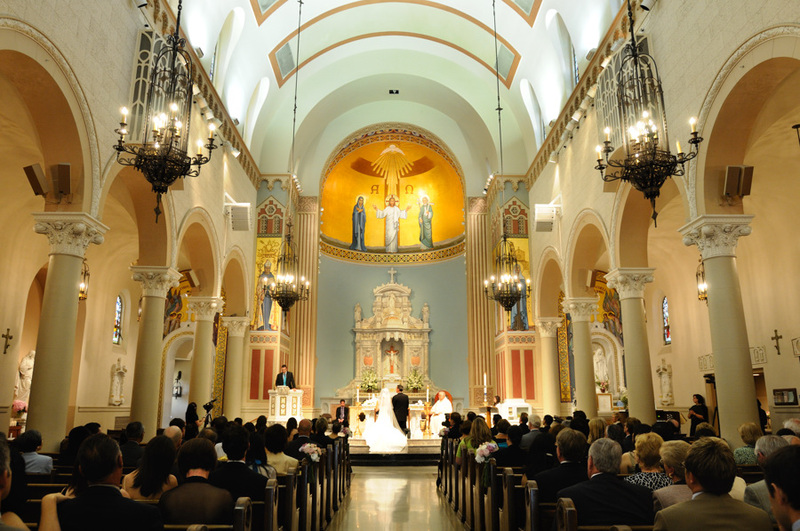 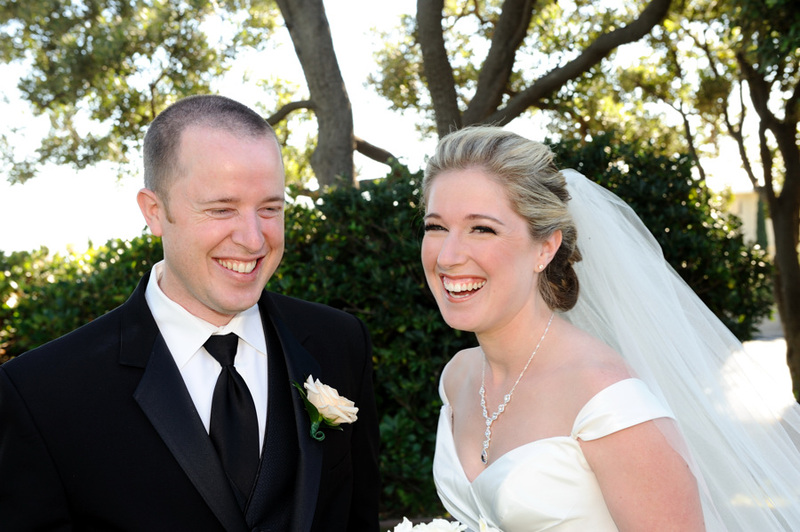 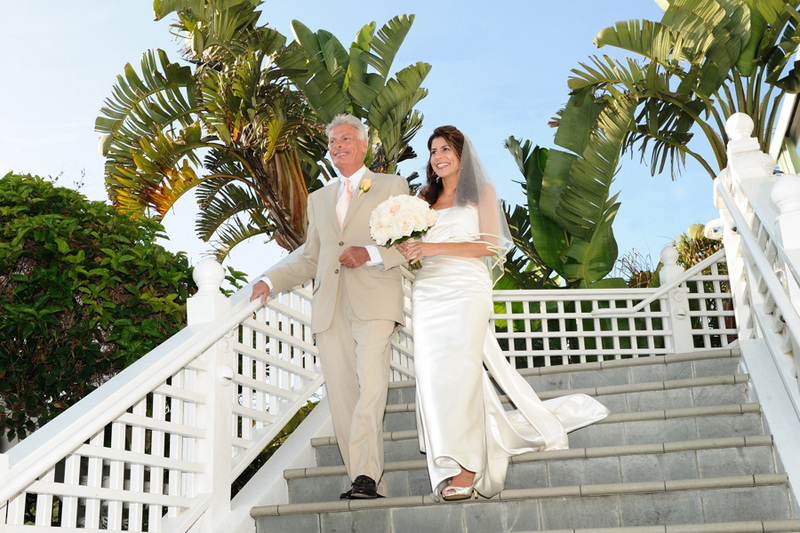 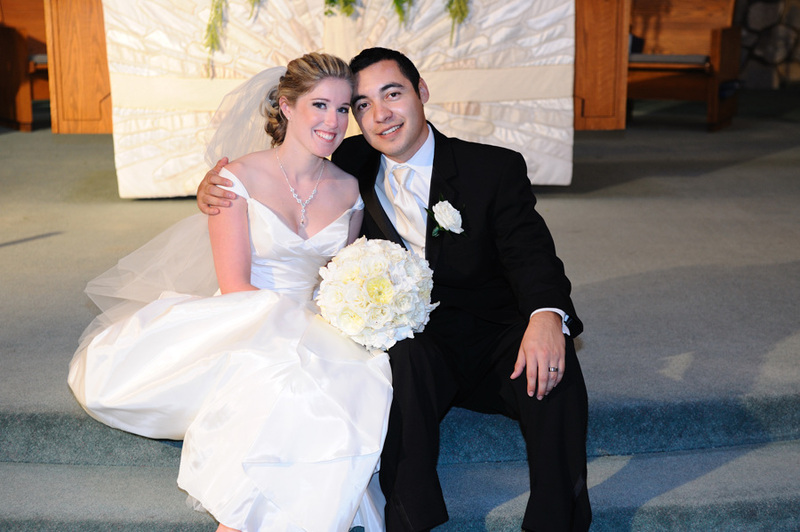 Lindsey and Will were married in a beautiful traditional Church Wedding at St. Peter’s by the Sea. 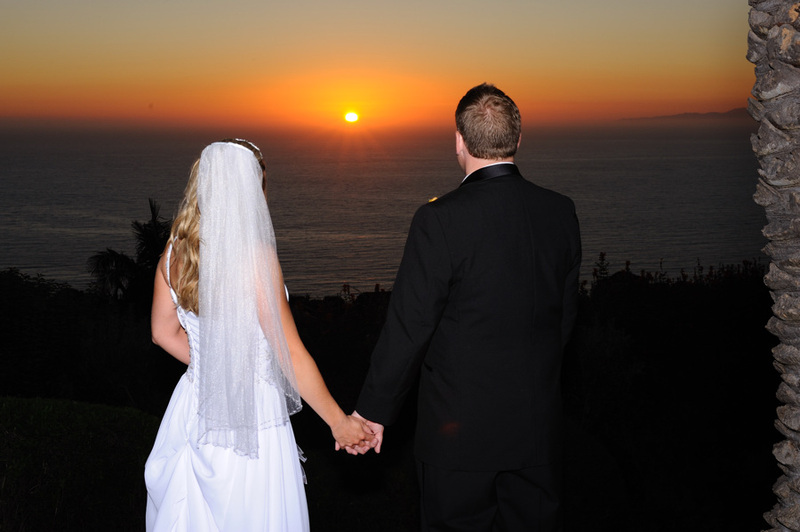 From there to Palos Verdes Country Club for a walk on the golf course at sunset! 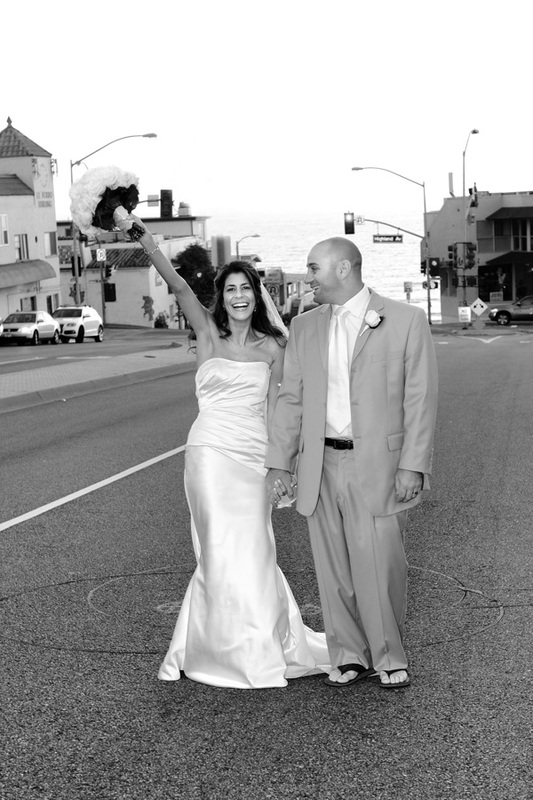 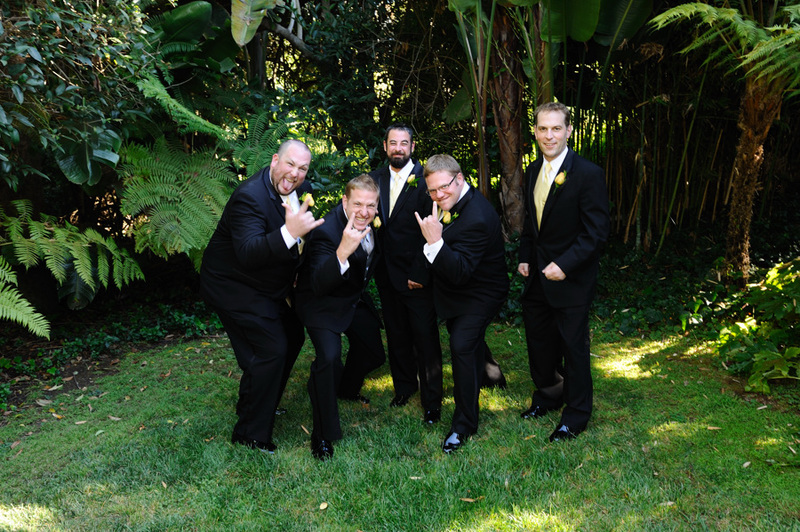 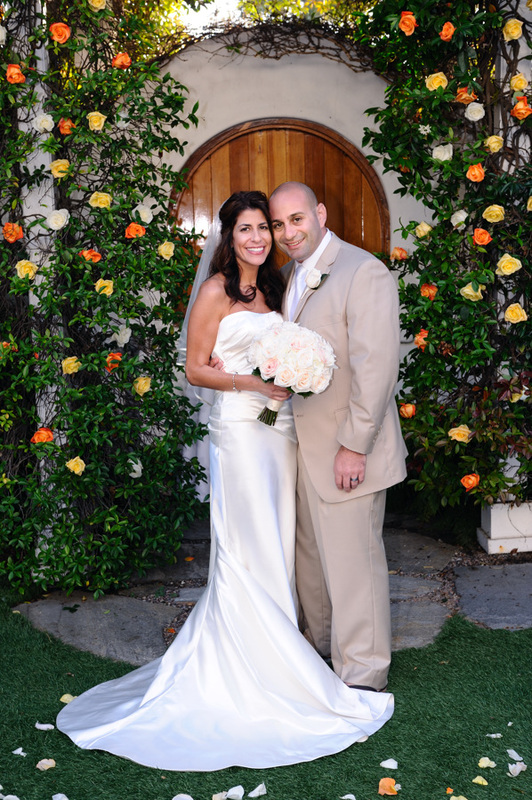 Verandas – A Beautiful Manhattan Beach Wedding! 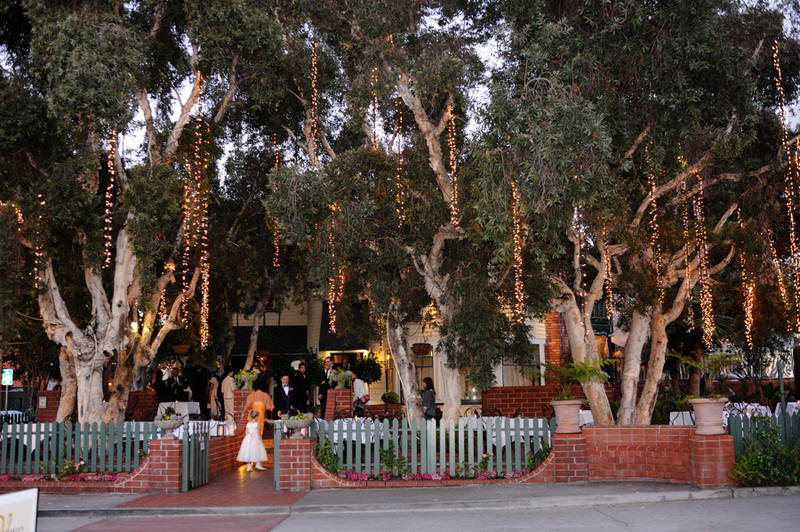 A perfect August Day at La Venta Inn. 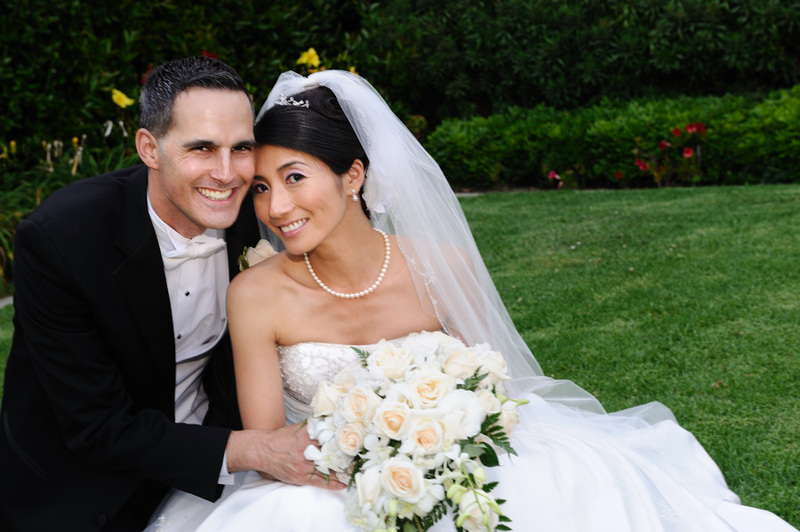 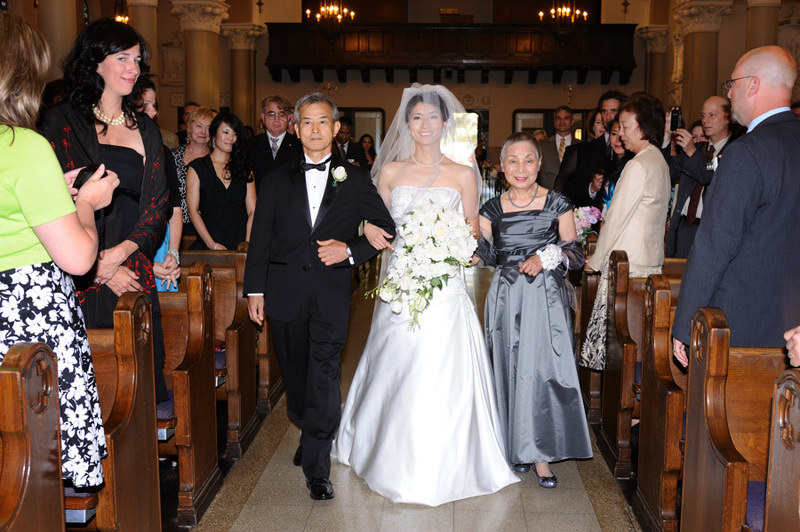 Saki & Joe had a perfect day! 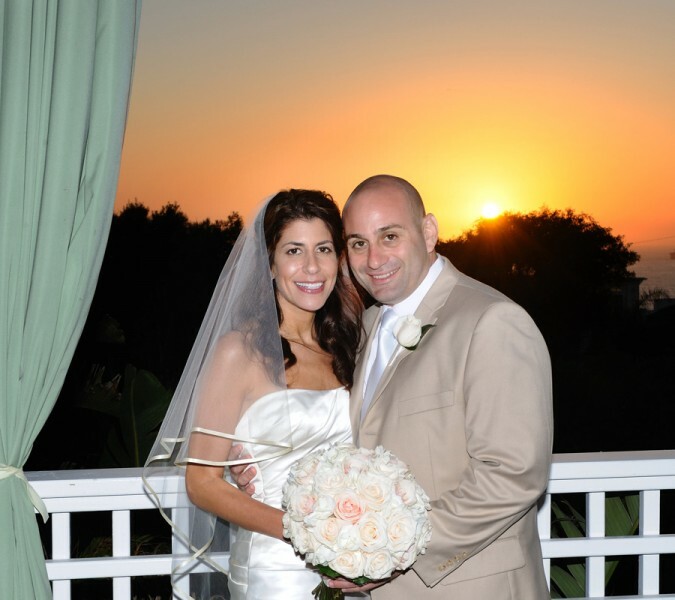 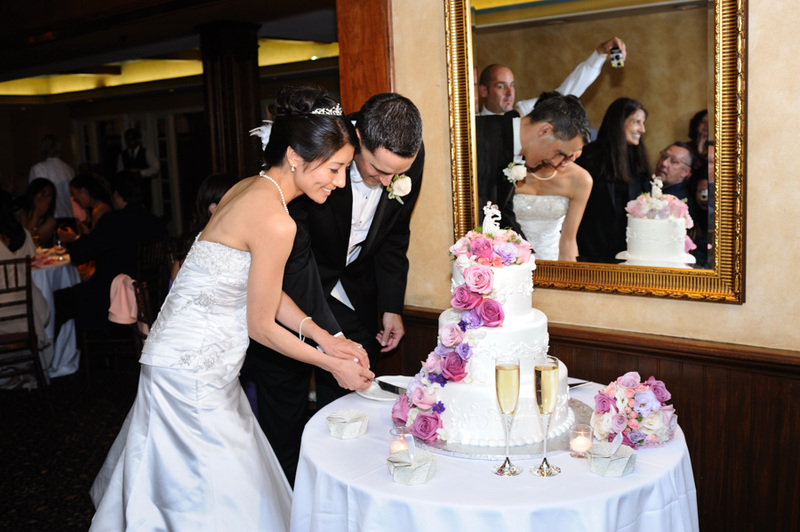 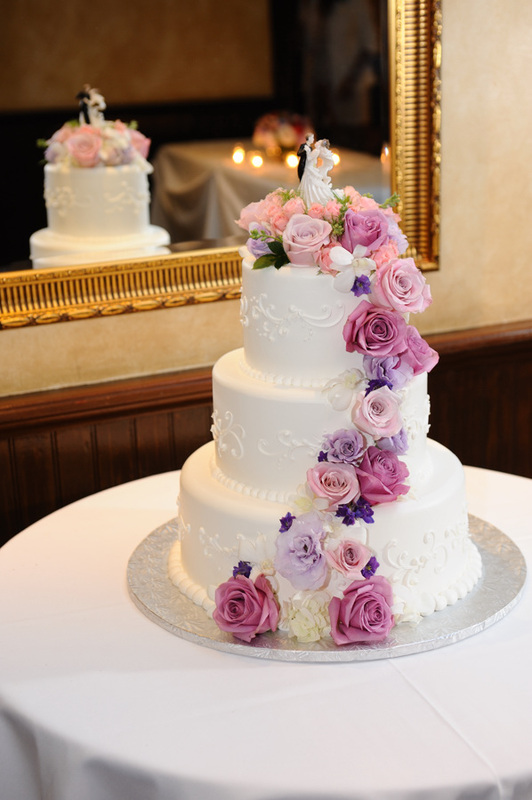 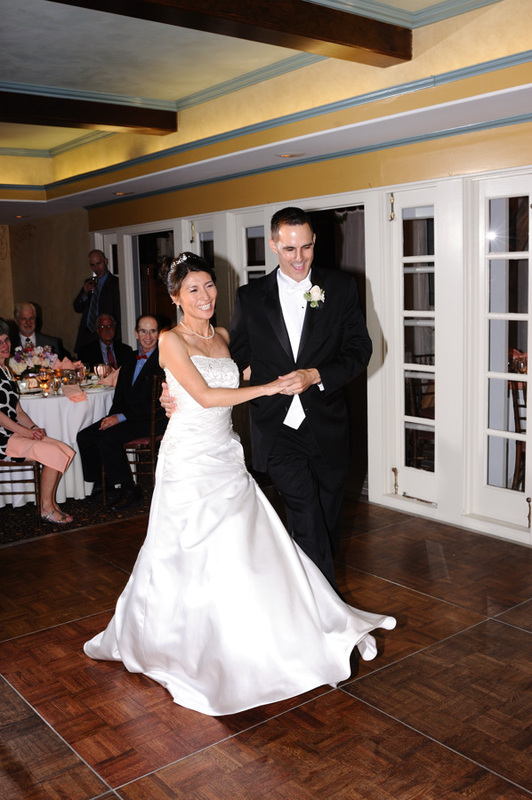 Beautiful Photos at windy Palisades Park, a traditional ceremony at St. Monica’s Church and a vibrant reception at the Victorian. 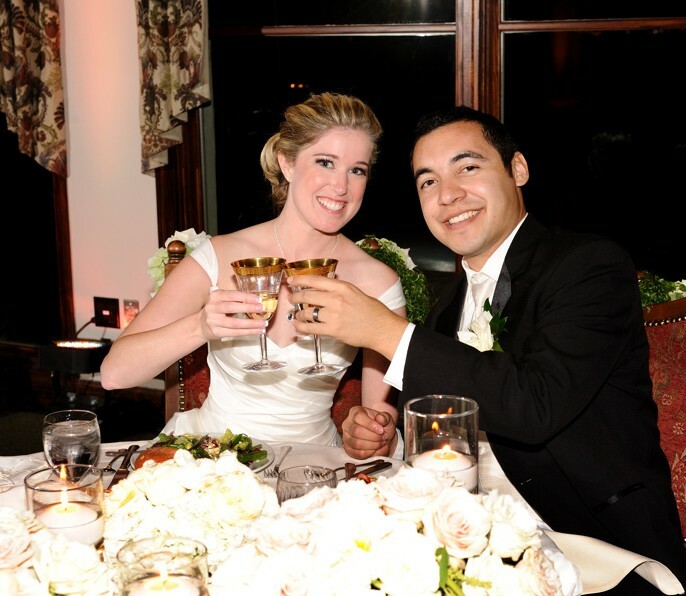 You are currently browsing the John & Max Mills Photography blog archives for April, 2012.